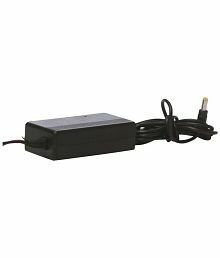 MX 200 Watt Voltage Converter - Converts 220V to 110V AC Supply@1499 Rs [Mrp:-1499] - Onlinedeals.discount - A leading product discovery and comparison website. Find the true prices of products, read reviews and buy top brand products at reasonable prices. 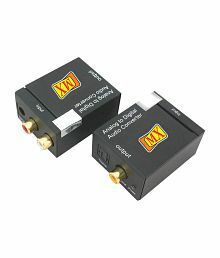 Connects devices upto 200 watts. 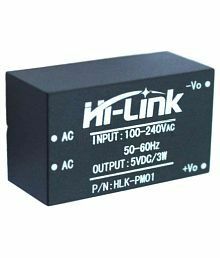 Voltage converter is a device that allows appliances which is made for the voltage of one geographical region to be operating from the power sockets of another region. 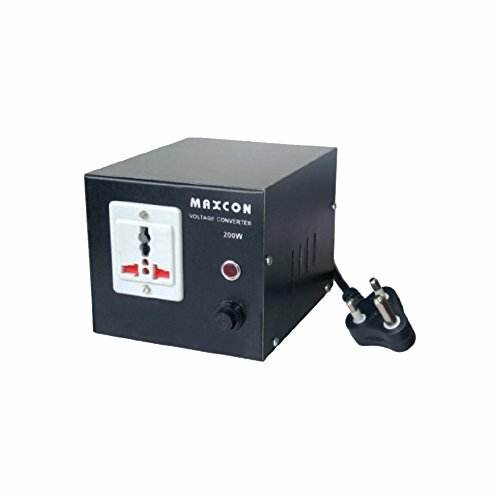 MX Voltage Converter ( Model MX 1176) has a capacity to connect devices upto 200 Watts. 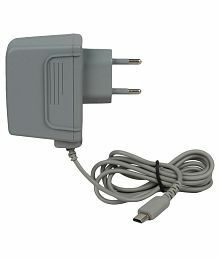 It is a high quality step down voltage converter for electronic appliances that work at 110V AC supply.